Is it to early to book your ski holiday for Christmas? With the school holidays released for next year, chalet bookings are flying in! Whether you want to come out over the festive period with your family and friends or avoid the school holidays completely and visit the slopes at a quieter period, Morzine is the only place to be next season! So lets have a look at some options? For the week starting 3rd January – Mountain Mavericks original chalet; Chalet Chambertin is available for just £570 per person! 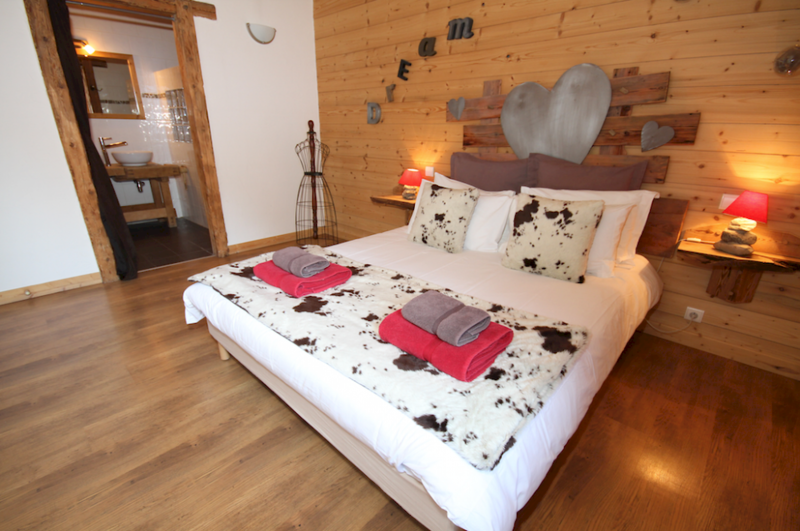 Chalet Chambertin is a leading Morzine chalet situated in the increible Vallee de la Manche, near to the Nyon gondola. All of Mountain Mavericks chalets have hot-tubs as standard: yet Chalet Chambertin’s is especially brilliant due to the forestry that surrounds the outdoor area. 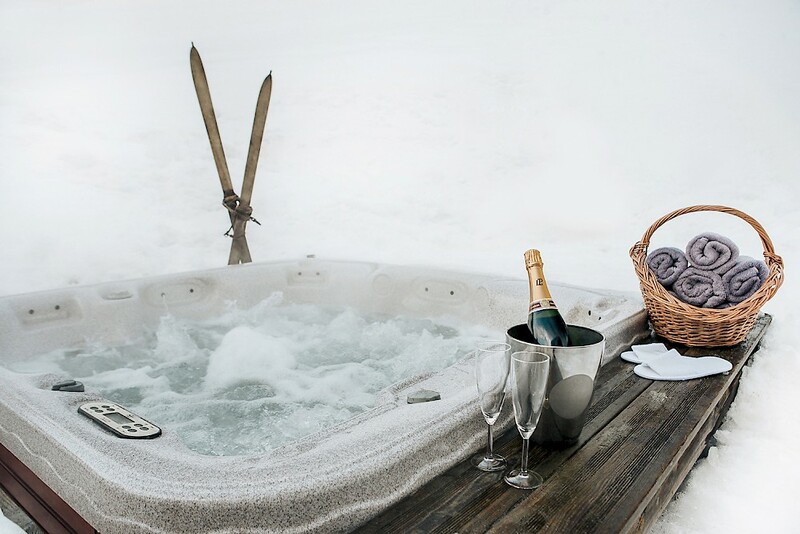 Just have a look at this picture and imagine yourself having a glass of bubbly while your post-ski muscles relax! Chalet Le Prele recently featured in the Mountain Mavericks Sessions with Katey Brooks playing her gentle folk music next to the fire in the famous Chalet Le Prele Egg Chair. 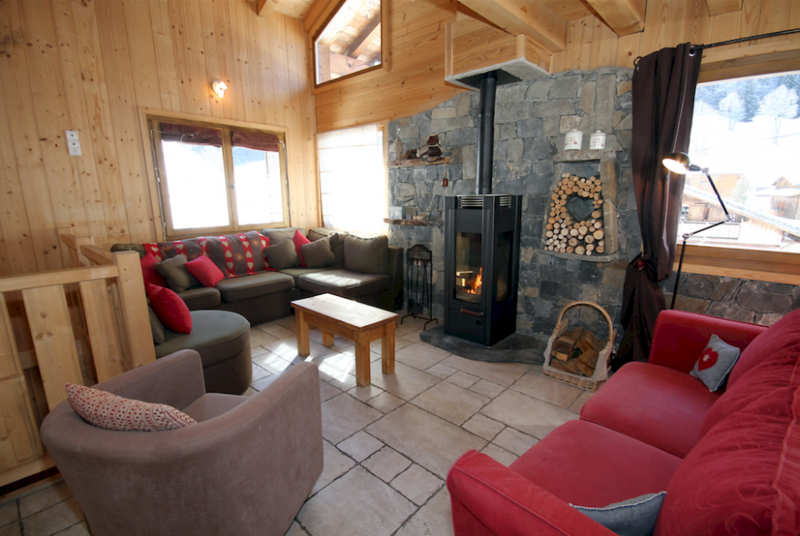 This is the perfect chalet for families or groups of friends wanting to head out to the mountians and enjoy a luxury chalet holiday in Morzine. Chalet Le Prele is currently still available for the most sought-after week in Morzine – Christmas! So forget the cooking and washing up this Christmas and dine on gourmet meals, drink fine wine and ski on Christmas day! Le Prele chalet is perfect for people who want to get up the slopes quickly while also wanting to be able to walk into town. As standard with Mountain Mavericks Chalets – we offer ongoing transport for our guests throughout the day until 1am. So we will drop you off in the morning for first lifts, whilst also picking you up for last orders in the evening! Do Christmas right this year, and contact Laura for bookings! Previous: We all want our kids to be as RAD as these little guys right?